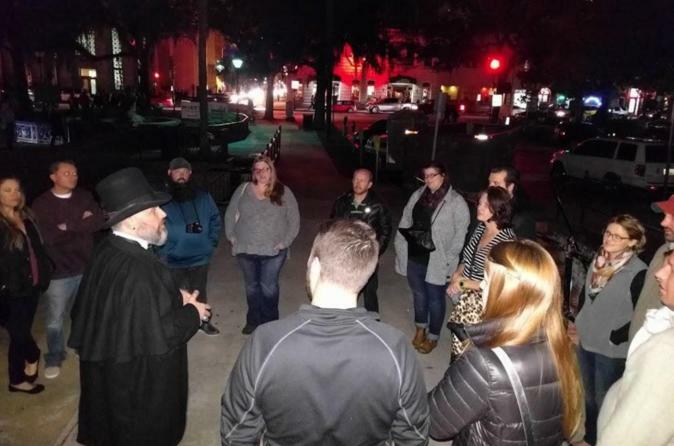 Take a spooky stroll through Savannah on this guided, 90-minute, haunted history walking tour. Travel through the shadowy squares of the Savannah Historic District, one of the largest National Historic Landmark Districts and one of the most haunted cities in the US. Learn about local legends, house haunting's — even the occasional exorcism — plus Gullah traditions and superstitions, some of which are still practiced today. Visit Chippewa Square (from Forrest Gump), Colonial Park Cemetery and Wright Square, aka the ‘hanging square’ to the colonists. It’s a fascinating, spine-tingling adventure.